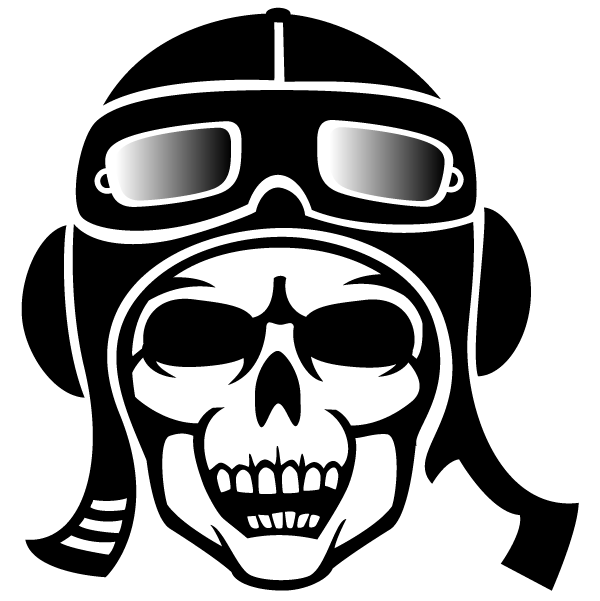 Pilot’s skull vector image. Graphic design resource. 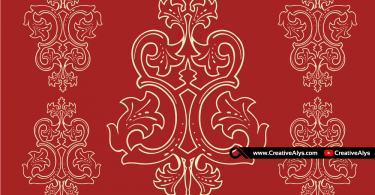 Grab this freebie now and share it.